In Store & Online: Text "PAYLESS" To "747474". You will get the coupon via text on your phone. Can be used In Store Or Online. Join Payless Shoe Source rewards for exclusive 20% or 25% coupons through out the year, plus you get a birthday surprise offer. Note: You should get a 25% payless coupon via email within 48 hours. Here's a preview of the coupon. In Store: Enjoy a 40% discount on any single item in Payless Shoesource stores, show coupon at the register. Online: Enter Payless coupon code: ZZFUN40 in their promo box at checkout. 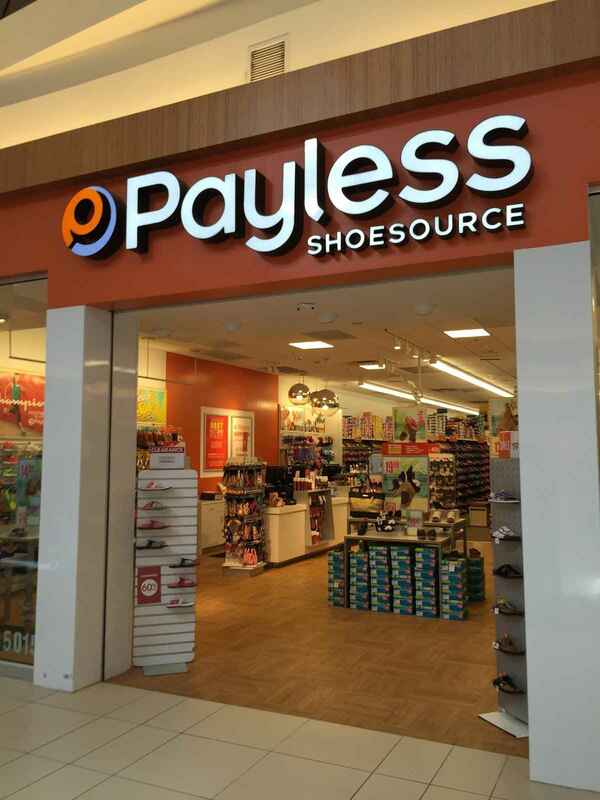 In Store: Spend over $25 at payless stores and get $10 off your purchase. Printable Coupon: Take an extra 20% discount on your total purchase at Payless shoe stores. Print or show coupon on your mobile phone at your local payless shoesource store for an extra 25% discount. Note: You can become a Payless rewards member here, and get the same coupons in the future. Payless shoe stores are giving out $10 cash coupons in store to spend later when you purchase $25 or more, get $15 when you spend over $30..
20% off your purchase of all red tag clearance priced merchandise. Enter your cell number to get in store coupons for payless right to your mobile phone..
Who doesn't love shopping for shoes.. Use the payless coupons above for extra savings.. Payless shoesource is a shoe store that offers fashion and design footwear and accessories at affordable prices.. Shop Brands like Airwalk, American Eagle, Champion, Dexter, Disney, Shaquille O’Neal-endorsed Dunkman, ABT for Spotlights, and designer collections: Abaeté for Payless, Lela Rose for Payless and alice olivia for Payless.